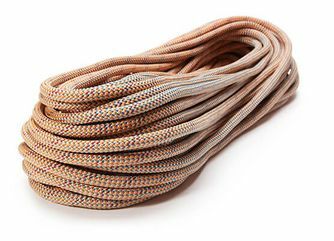 “MAXIM Ropes are the longest lasting and smoothest gliding ropes in the industry. If you’re not overjoyed by the ease of feeding rope through your belay device or clipping in the middle of the crux of your project, then you’re not using a Maxim rope." MAXIM’s parent company, TEUFELBERGER, is the largest life safety rope manufacturer on Earth. 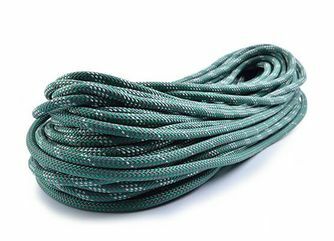 As a result, we are able to offer their industry leading static ropes as part of the MAXIM portfolio. 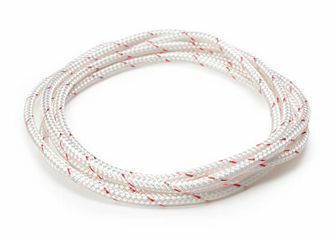 Our static ropes are certified to the European standard EN 1891 A or B and the US NFPA 1983:2012 (National Fire Protection Association). These ropes are also known under the term of semi-static or low-elongation ropes. 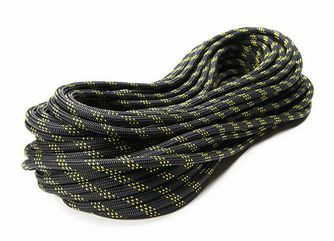 Our static ropes feature a kernmantle construction, targeted amounts of low stretch (from <2% to 5%) and resistance to the forces generated during a fall. 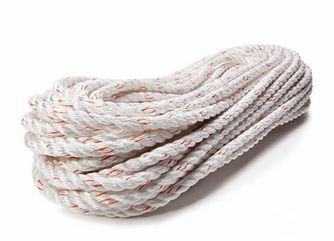 Static ropes are well suited for applications where a steady rope with as little stretch as possible is needed. 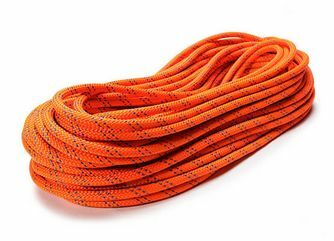 Whether you are rappelling or hauling equipment, choose our static lines. In caving and canyoneering, static ropes are the perfect all around rope for ascending, descending and traversing. 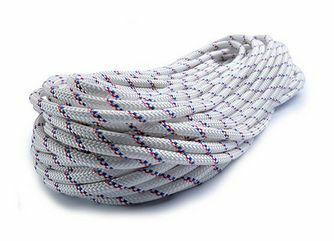 Static ropes are engineered to withstand high breaking loads and offer advance abrasion resistance in environments with sharp edges. 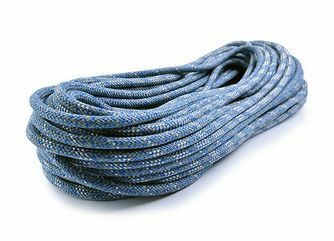 Some of our static ropes feature a Polyester cover which adds advanced stability against UV-light and water. 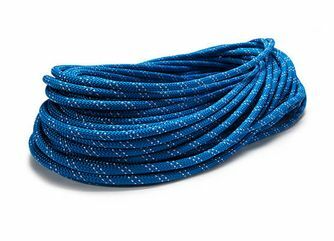 Polyester has minimal water absorption, therefore the rope’s core is protected and the whole rope stays flexible and smooth. KM III Max has the additional benefit of our TPT sheath (Twill Pattern Technology) with reduces drag through protection, provides a smooth rappel and a more supple feel. A static rope with our unique TPT sheath design that adds smooth grip to the cover and reduces drag. Perfect for big wall hauling, caving or exposed fixed lines. The cutting edge in rope design with a permanent connection between core and cover. Polyester cover protects the core from UV-light and water-ingress. 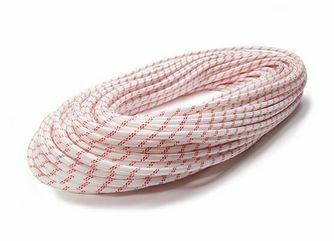 A lightweight static rope with our unique PLATINUM® technology that permanently connects the nylon core with its high-abrasion resistant nylon cover. 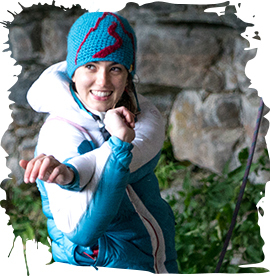 A three-strand composite rope made of spun polyester and polyolefin which offers good grip in Challenge Courses even when wet. 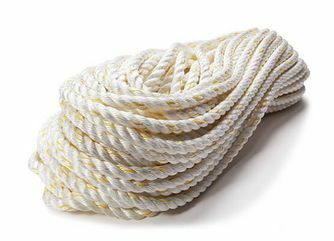 A low stretch double braid rope made of a Polyester core and a Polyester cover for multi-purpose use. High-class Canyoneering rope with 2x-DRY treatment for advanced water-resistance and a very abrasion resistant cover thanks to a Technora®-Polyester mix.